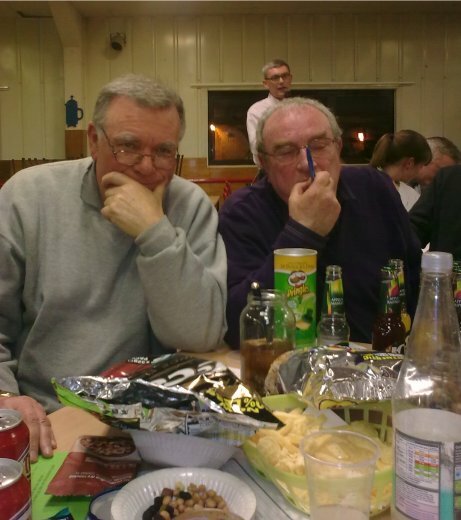 On 5th March 2010 a team made up of Philip Wade, Marion Reed, David Spinks, Steve Read, Phil Robinson, Steve Human, Graham Smith and Alan Bridges entered the annual PSA Quiz. There were also two people in reserve! From all the proposed names for the team the final choice was Muzkids. 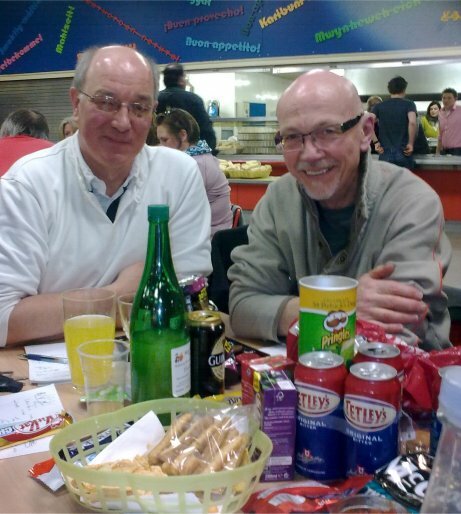 We settled down with our small bags of nibbles and drinks (as demonstrated in the photos!). One member brought a jar of home-made pickled onions! Very tasty! 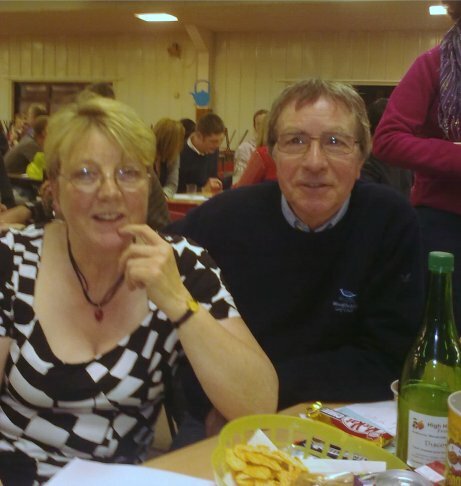 There were 10 rounds of questions overall with a break in the middle for a bowl of chilli with crusty bread, and a raffle at the end while final questions were marked. It was good fun as usual. 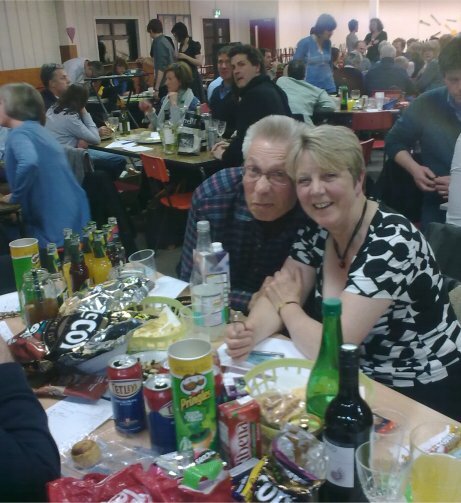 We came 6th out of 22 teams which was a good effort. The members of the team that comes last each get a wooden spoon! Thanks to the PSA for the organisation and to the Roffe family for being question master, markers and computer specialists, etc!